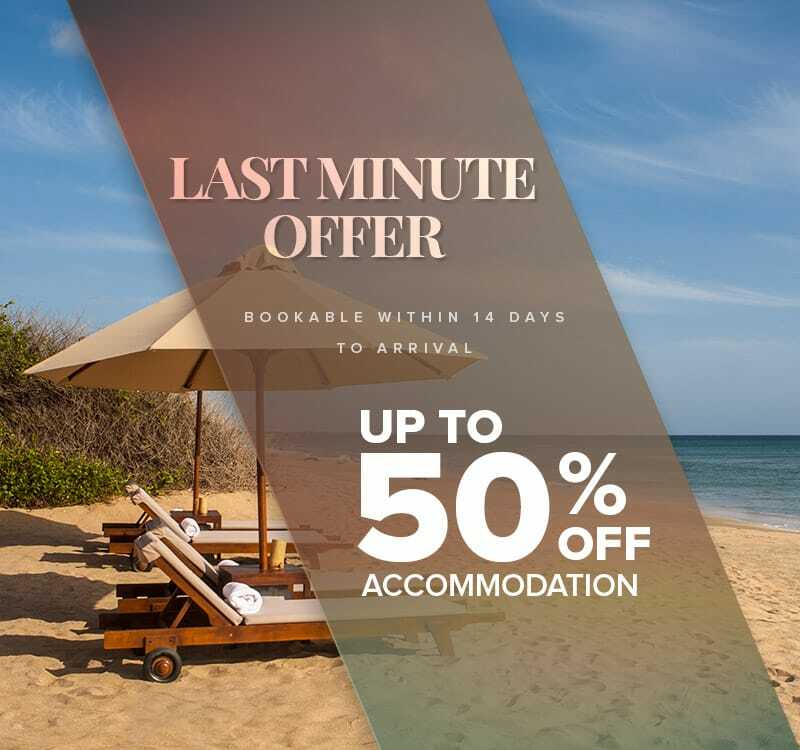 Take advantage of a Special 50% Off on Accommodation. Limited period offer! Valid for stays between today to 19th December 2019. Stay minimum 4 nights and get $100 Spa Credits Per Stay. Book Now!